Camila Mendes walked last night's People's Choice Awards red carpet looking fresh and youthful thanks to a velvety complexion, subtle taupe eye makeup, and a pop of pink on her lips and cheeks. This relatively low-key makeup felt fresh and approachable, which is why she landed at the top of our best-of-the-PCAs beauty list. Luckily, we know one of the products her makeup artist, Beau Nelson, used to create her look. It's a $5 drugstore product that was responsible for that aforementioned fresh pop of pink on her lips and cheeks. Surprisingly, it's not a traditional blush or a lipstick. Nope, not even close; it's a lip balm. Are you surprised? We were too. Keep scrolling to see the exact product she wore. 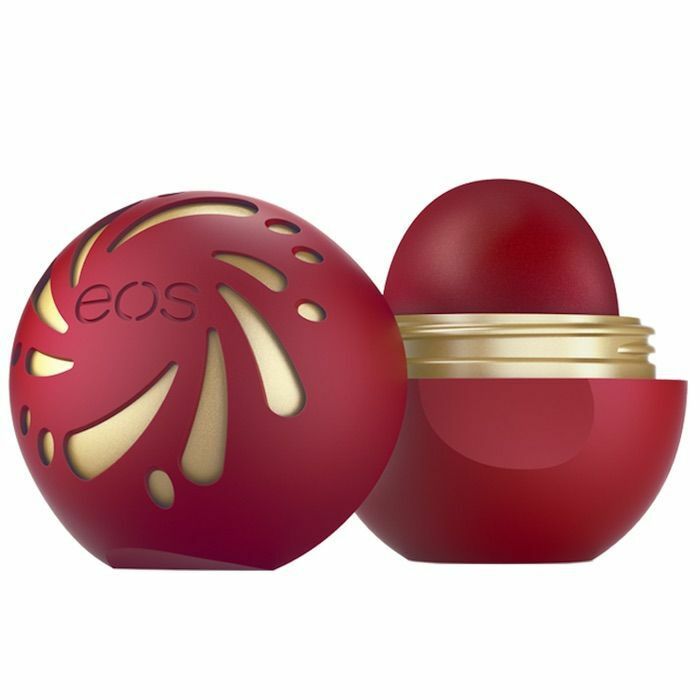 The mystery product is this tinted lip balm from one of our favorite drugstore lip care brands, EOS. The brand's now-iconic spherical balms are all smooth and hydrating, and this one's no exception. It is a little extra special, though, thanks to the ruby-red tint it provides. Here is a picture of the EOS balm, swatched on Nelson's arm, that he posted to his Instagram Story last night. As you can see, it provides a sheer wash of color that ranges from petal pink to classic red, depending on how you layer it. It's so pretty, right? 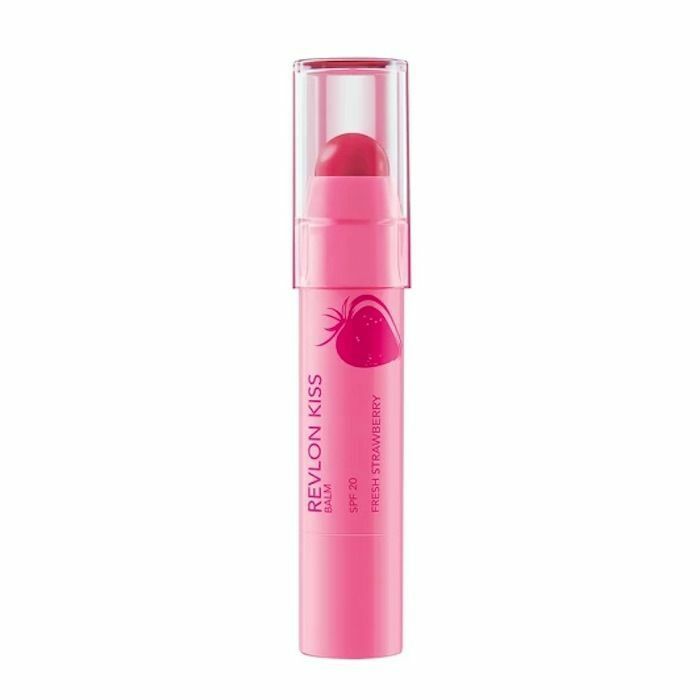 The best part is that it hydrates the skin while you wear it, whether it's on your lips or cheeks. If it's applied to the latter, it will subtly reflect light to contribute to a dewy, fresh-faced appearance (just like Mendes's red carpet complexion). Who knew a $5 lip balm could be so versatile? We're definitely not opposed to breaking beauty rules. 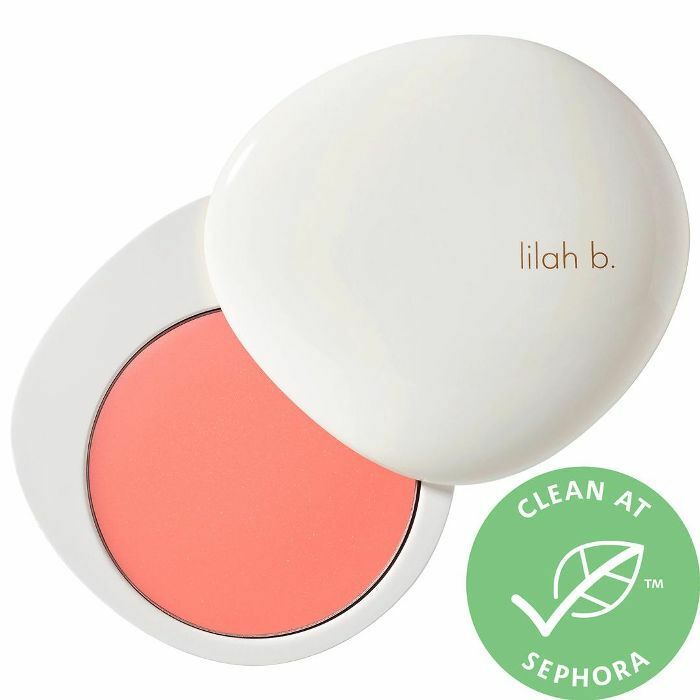 In the past, we've worn lipstick as eye shadow, even doubling it as blush. 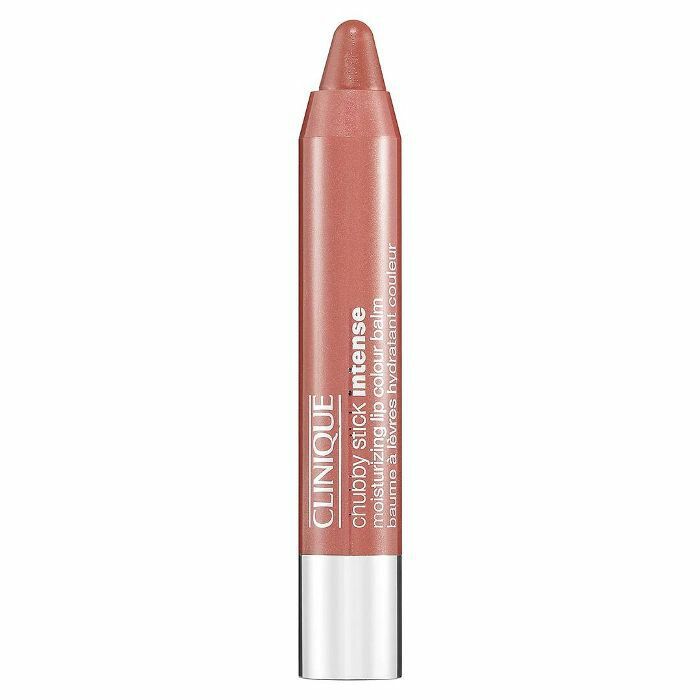 We've also used clear lip balm as highlighter in the past (namely Maybelline Baby Lips Lip Balm, $3, which provides a super-dewy, non-shimmery radiance to our cheekbones). 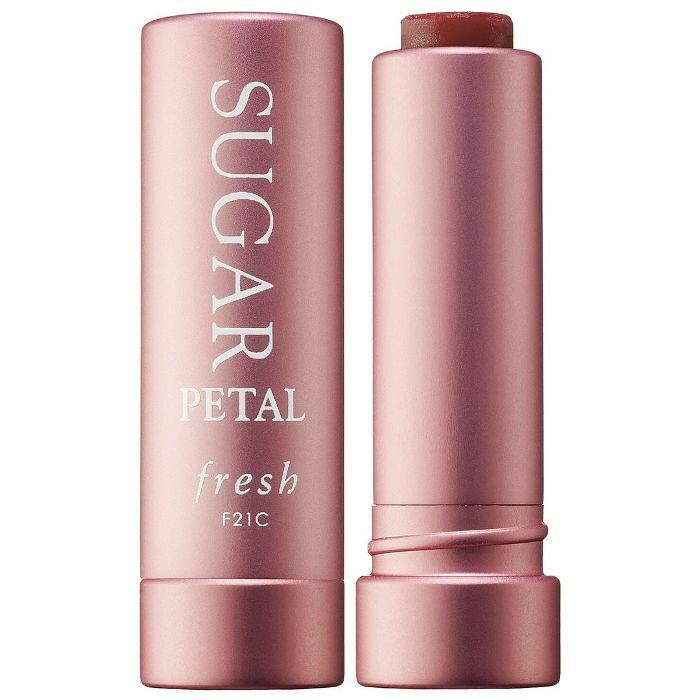 However, we've never used this tinted-lip-balm hack, so we're excited to test it out for ourselves, especially since winter is coming and we're looking for more products that marry makeup and skincare. Keep scrolling to see four other tinted lip balms we wouldn't mind using in lieu of lipstick and blush. Next, check out the early 2000s makeup trend that made a comeback at the People's Choice Awards.